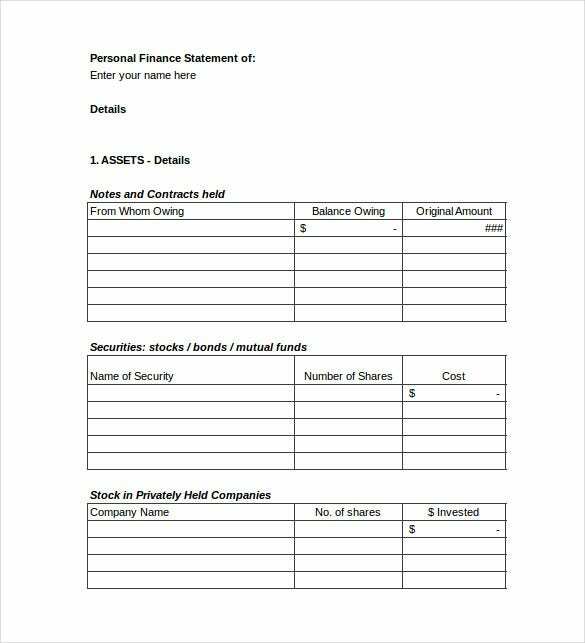 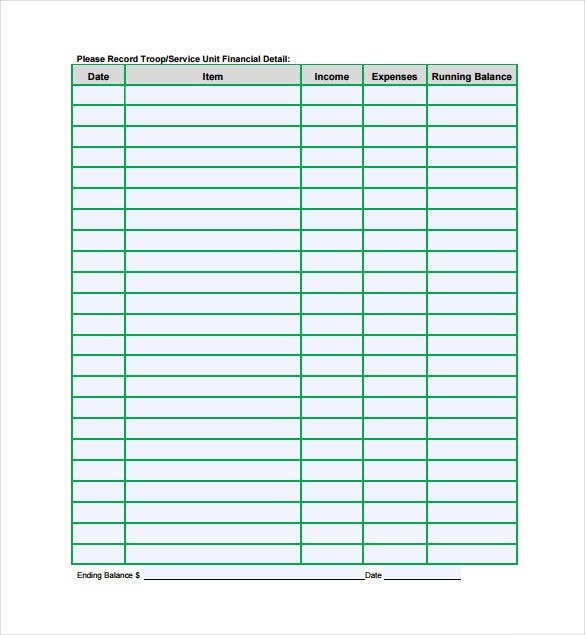 If you need to plan your finances well, you will need the financial spreadsheet template. 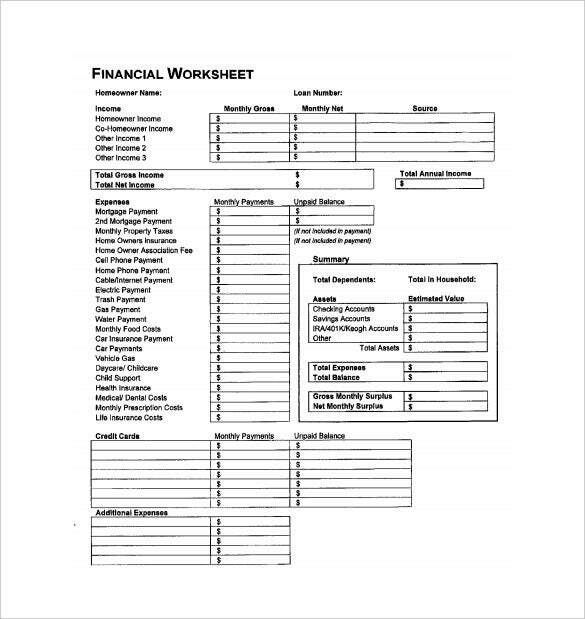 Just like a budget, a financial plan template shows one’s income against expenditure. 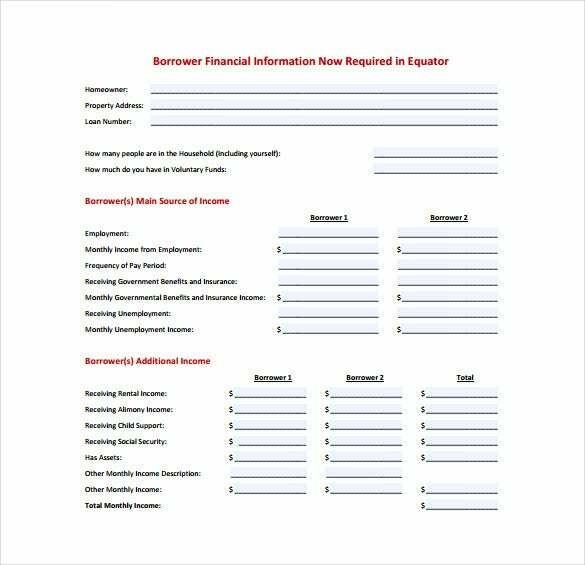 It is useful for individuals striving to attain financial freedom, or the newly independent young adults. 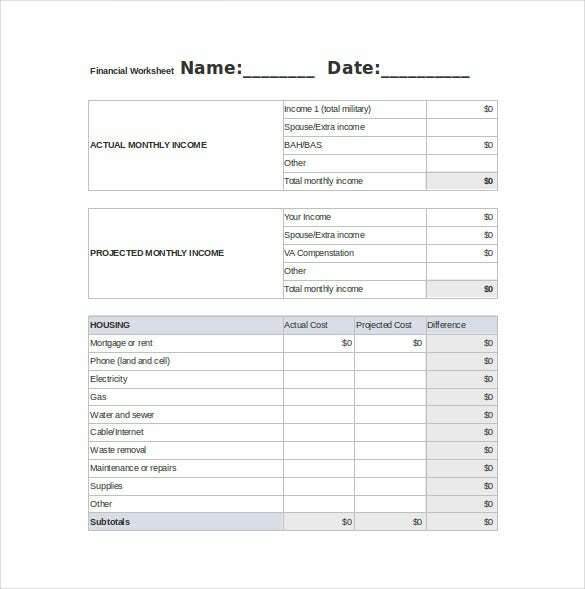 If you have been spending more than you earn, this document will come to your aid. 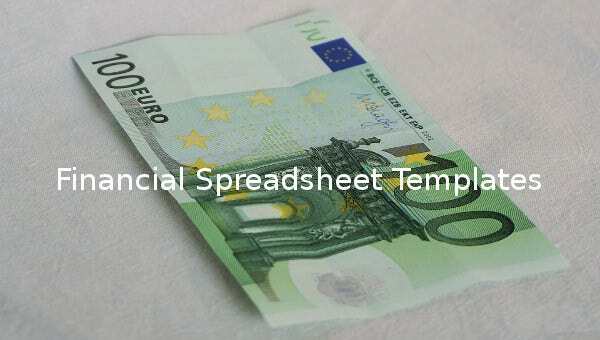 You may like Accounting Spreadsheet Templates. 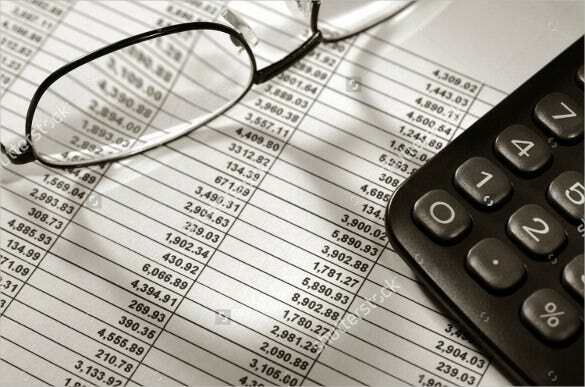 Financial planning isn’t easy, so most people often ignore it, hoping that life would go on smoothly. 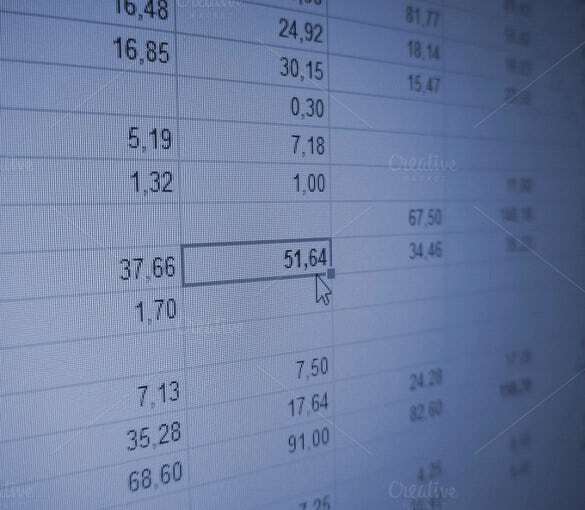 But the reality is you cannot escape financial hurdles if you don’t have a plan. 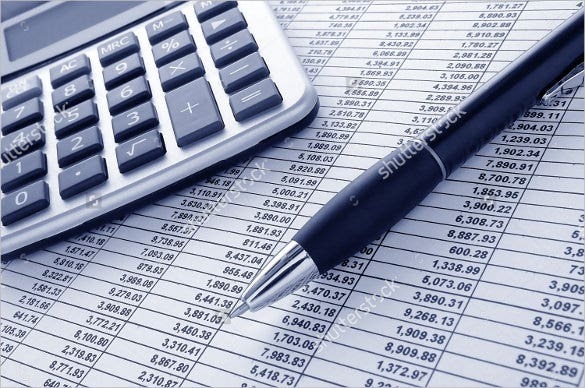 The only way to use money correctly is never spending it foolishly. 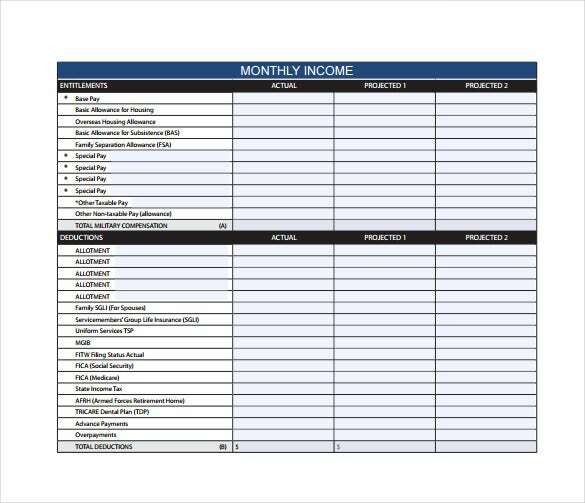 And this Spreadsheet Templates will definitely help you be accountable.